This year seems like it went by at lightening speed. Wow! 2015! Can you believe it? I thought it would be fun to share what my personal favorites were and what the top 5 popular posts were. Hope you all had a wonderful Christmas! It was absolutely awesome having my kids home! Hubby was even home for the week! We had lots of fun family time, good laughs, and way too much food! The Lord is good. I'm so thankful for all of the blessings in my life. I have so much to appreciate. My Fashion Over 40 ~ Believe! 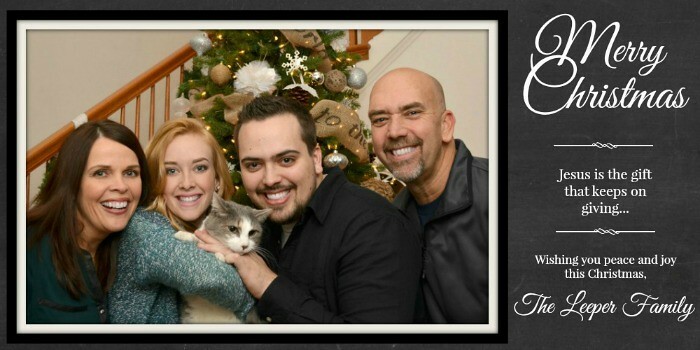 Here is our Christmas Card for 2014. 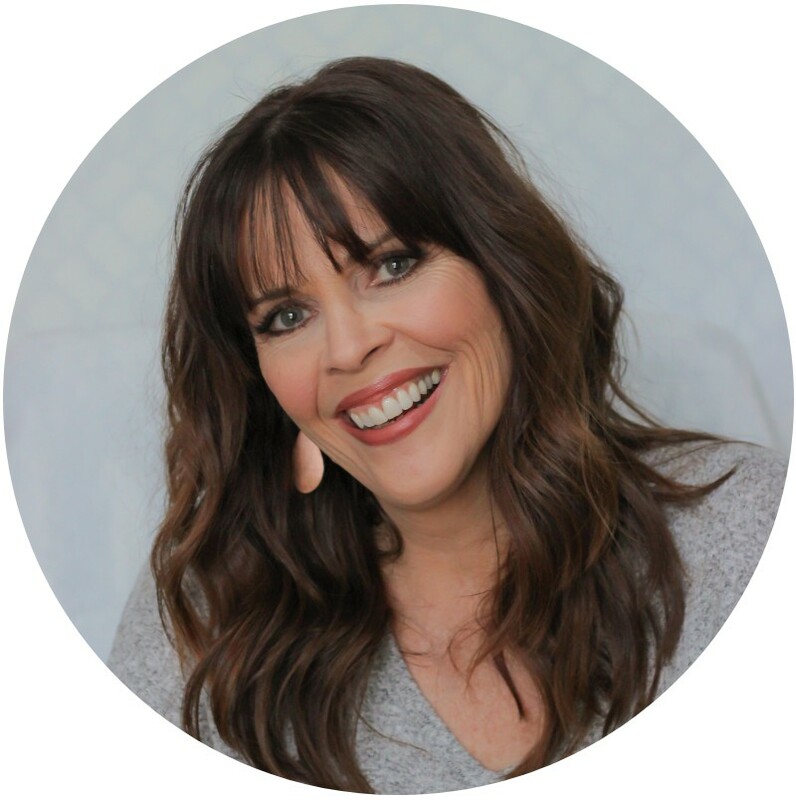 My Fashion Over 40 ~ Where Do We Go From Here? Well, hello, there!! It has been such a fun week! I sooo enjoy spending time with my daughter, chatting, decorating, baking and shopping. Then on Saturday, Hubby and I went to his work's Christmas Party. 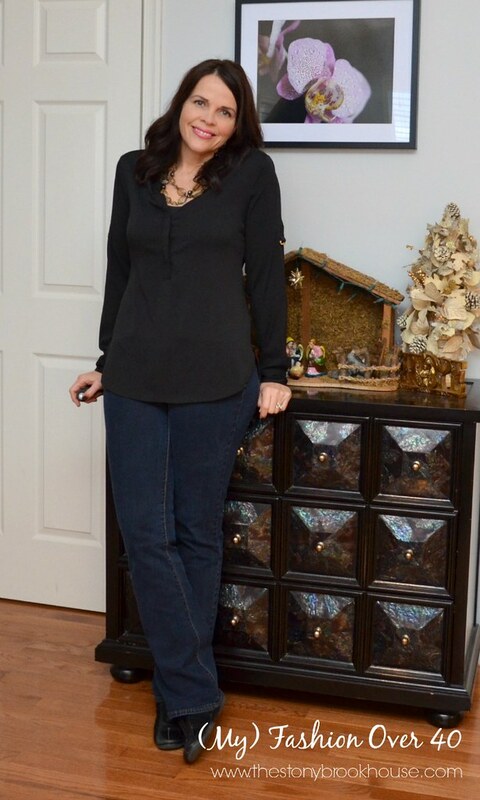 This week's Fashion Over 40 is what I wore to the Christmas Party.... and then I wore it to church. What? Don't y'all ever do that? Come on... of course you do! 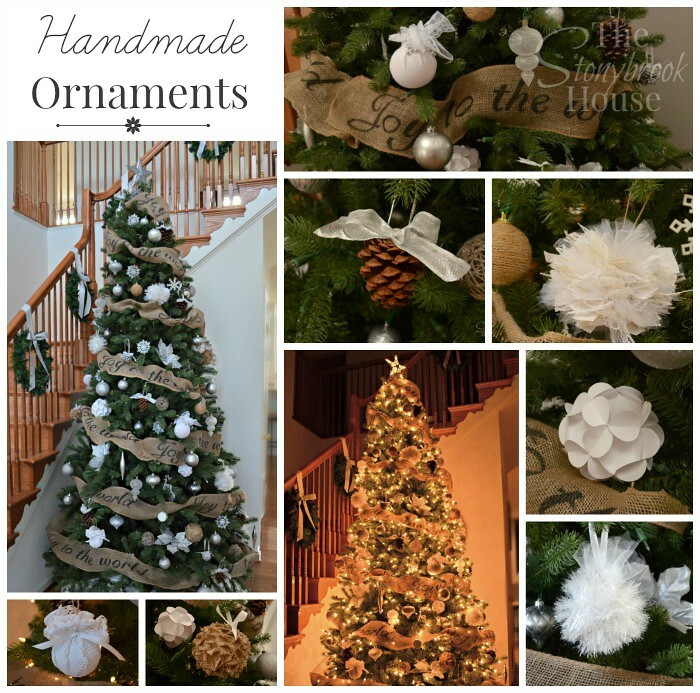 Making Handmade Ornaments Is EASY! I had so much fun making handmade ornaments this year! I had most of the supplies on hand. I love the way my entry tree came out. I need more ornaments, but remember I'm trying to keep the mentality that "less is more!". 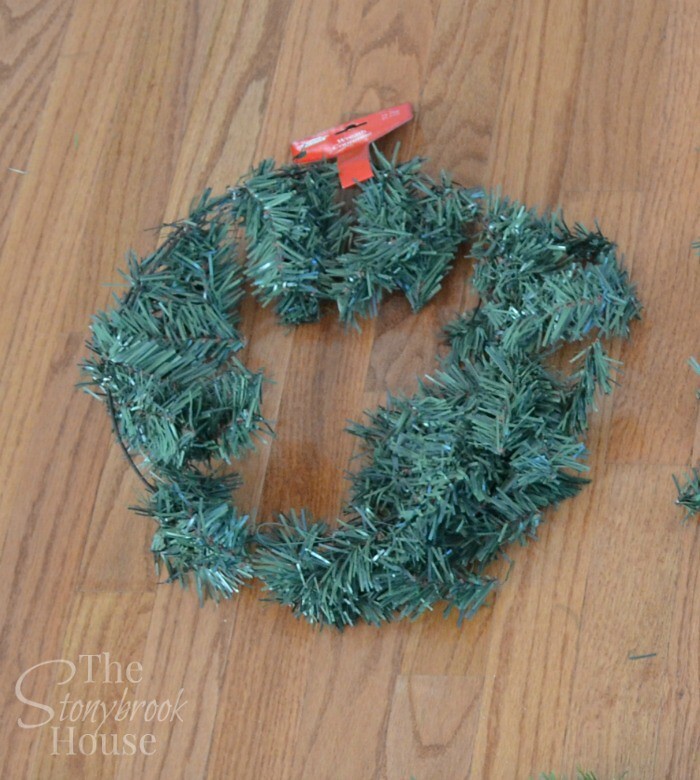 How to make a Dollar Tree Wreath Look Great! I have been so busy crafting and setting up Christmas that I haven't shared one thing with y'all. Well, now is the time! You actually got a sneak peak yesterday, if you caught My Fashion Over 40 ~ I Am Spoiled. The sweet little wreaths looked like this in the beginning... not very sweet, kinda scrawny and ugly. Yes, I am spoiled. I'm going to have to say that most of America is. We have so much and we don't even realize it. Instead, we complain, take our privileges and freedoms for granted. And right now there is this Christmas shopping frenzy going on and its all about more, more, more! This week's Fashion over 40 has only one new item. Can you guess what it is? Hi I'm Lori! I'm so glad you stopped by today. 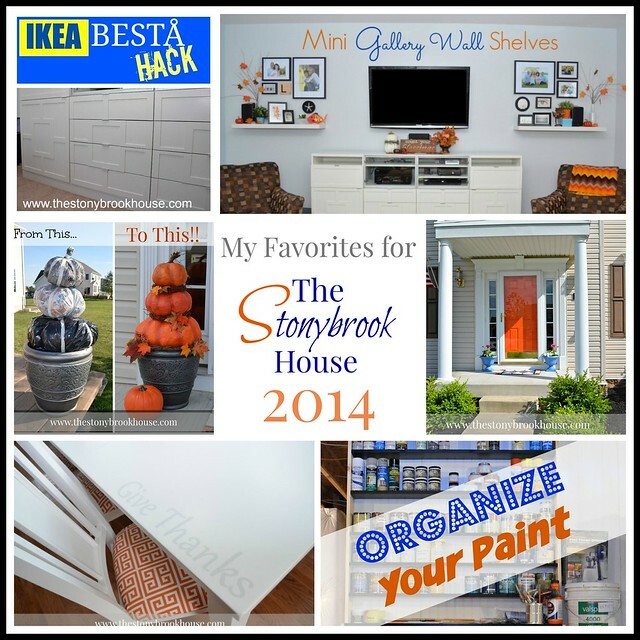 I love to do all kinds of projects here at The Stonybrook House. Easy $1 DIY Spice Racks! 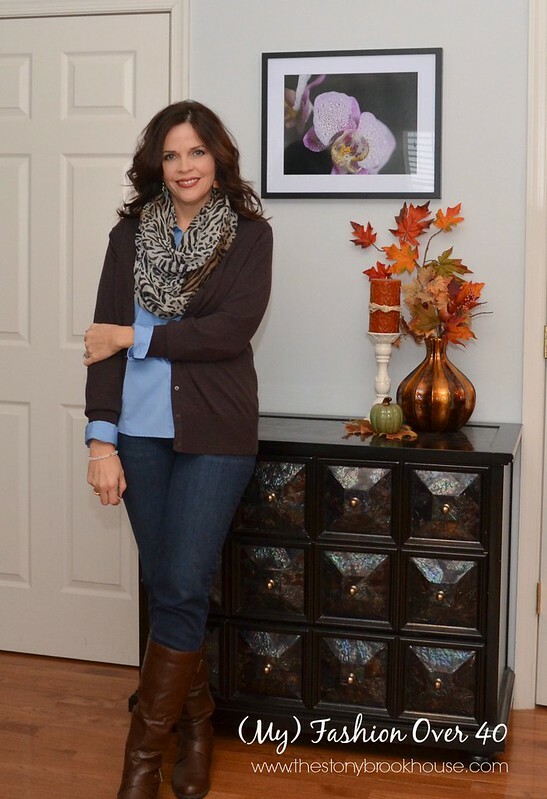 My Fashion Over 40 ~ What Is Fasting?